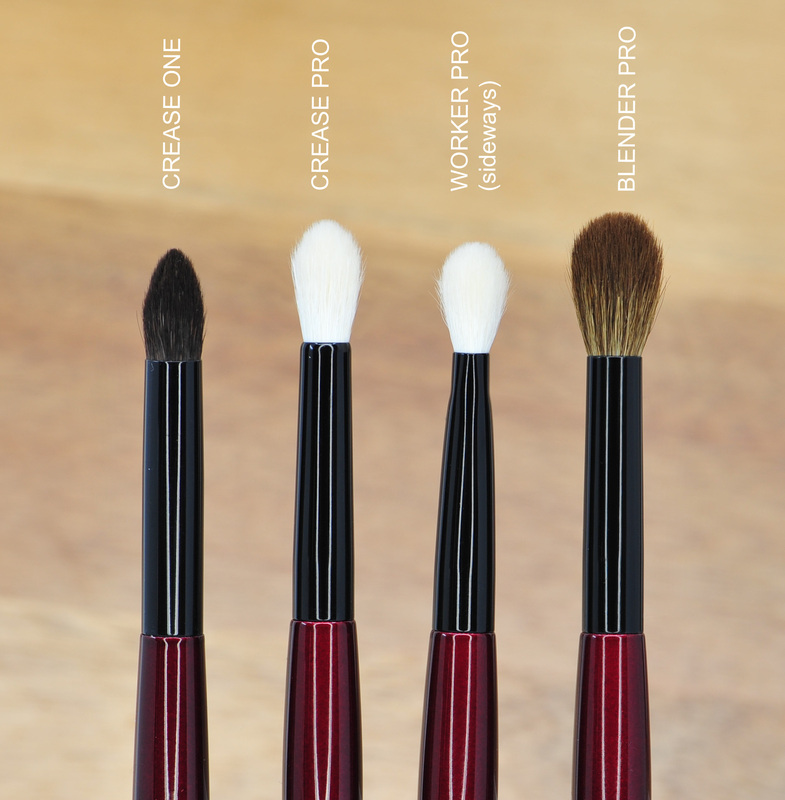 I always loved this type of brushes and there are so many wonderful ones out there, with this Crease Pro brush I was aiming for a directional shape but with enough splaying out for an application without harsh edges. 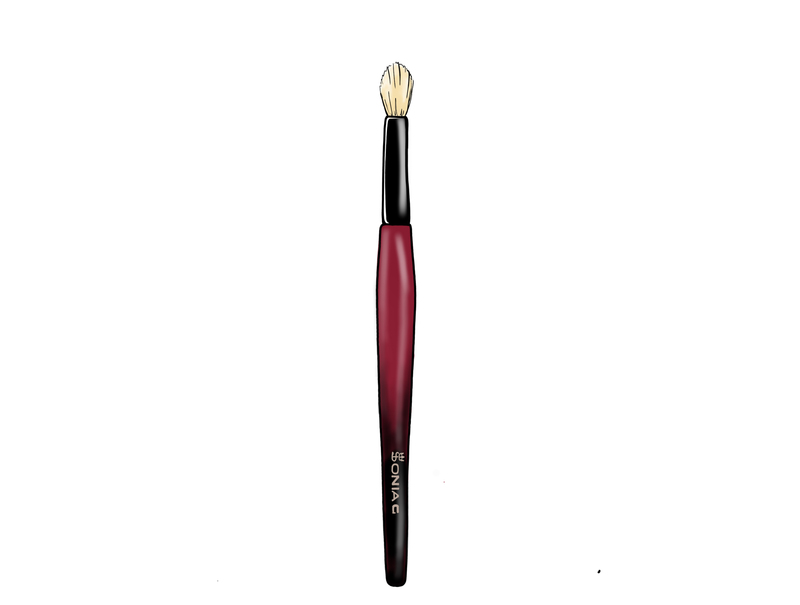 It’s a medium size crease brush with a quite firm bundling throughout the whole length of the bristles compared to similar alternatives. 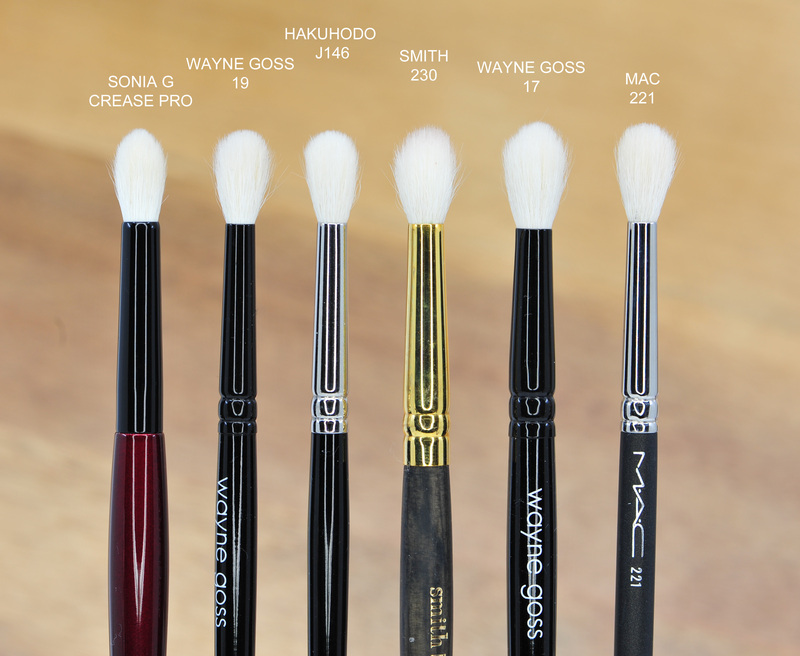 You’ll experience strength at the tip of the brush which translates into a more precise placement and effortless blending, you won’t need a lot of pressure which helps to preserve the intensity of the application. 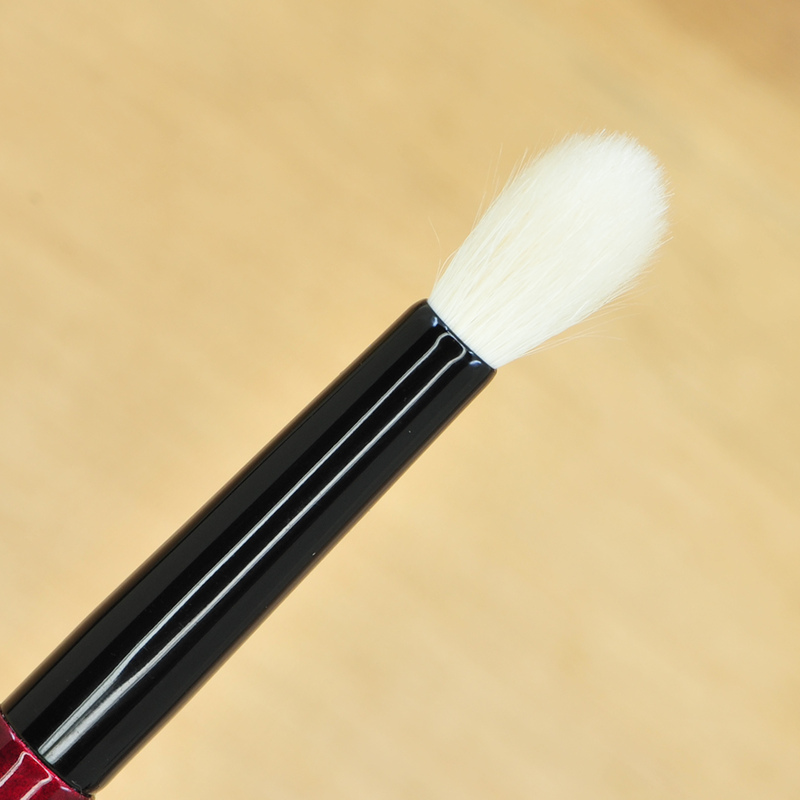 It’s made with soft saikoho goat bristles, its dense and tapered design offers great control and minimizes fall-out.